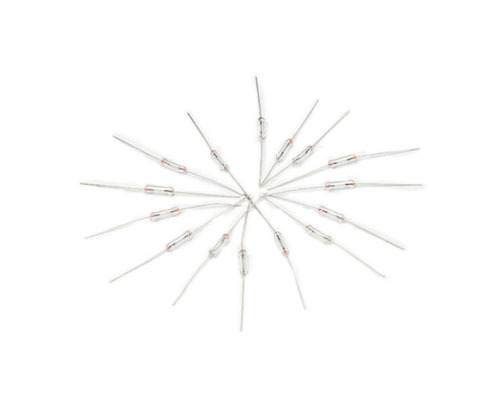 The fuse tube is also called the fuse, the fuse is also called the fuse, the IEC 127 standard defines it as "fuse-link". It is an electrical component installed in the circuit to ensure the safe operation of the circuit. The fuse function is: when the circuit breaks down or abnormal, accompanied by the rising current, and the rising current may damage some important or valuable components in the circuit, or may burn the circuit or even cause fire. If the fuse is properly placed in the circuit, the fuse will break and cut off the current when the current abnormally rises to a certain height and at a certain time, thus playing a role in protecting the safe operation of the circuit. Looking for ideal Fast Blow Tube Glass Manufacturer & supplier ? We have a wide selection at great prices to help you get creative. All the Fuse for Power Strip Experiment are quality guaranteed. We are China Origin Factory of Glass Fuse Types. If you have any question, please feel free to contact us.